Taipei, Dec. 16 (CNA) A reform package approved by the International Olympic Committee (IOC) has many baseball fans in Taiwan and around the world hoping that baseball and softball will be included in the 2020 Olympic Games in Tokyo. But Wu Ching-kuo, Taiwan's representative in the IOC and a member of its executive board, cautioned Monday that it was too early to jump to any conclusions. Among the package of 40 reforms approved at the 127th IOC Session in Monaco on Dec. 8 was a measure that allows host cities of the Olympic Games to request the inclusion of one or more additional events that are not on the Olympic program. That immediately sparked hope that baseball and softball, which were official Olympic events from 1992 to 2008 and 1996 to 2008, respectively, would be part of the program at the 2020 Games in Japan, where the two sports are very popular. Wu said, however, that there are also many in Japan who favor karate, in which Japan would have a good chance to win gold medals if it is included in to the 2020 Olympic program. Furthermore, Wu said, although the 28 sport cap for the Olympic Games has been dropped, the cap on the number of athletes remains at approximately 10,500, which could pose an obstacle for baseball and softball in 2020 because as team sports they would greatly increase the number of Olympic participants. Tokyo has yet to make a proposal on the issue, Wu said, and he predicted such a proposal "would not come too early" because it will not be easy for Japan to form a consensus on which sports to add to the program. Wu said he is not even sure if the issue will be addressed at the 128th IOC Session in July next year, because the IOC has not yet set a deadline for Japan to make the proposal. 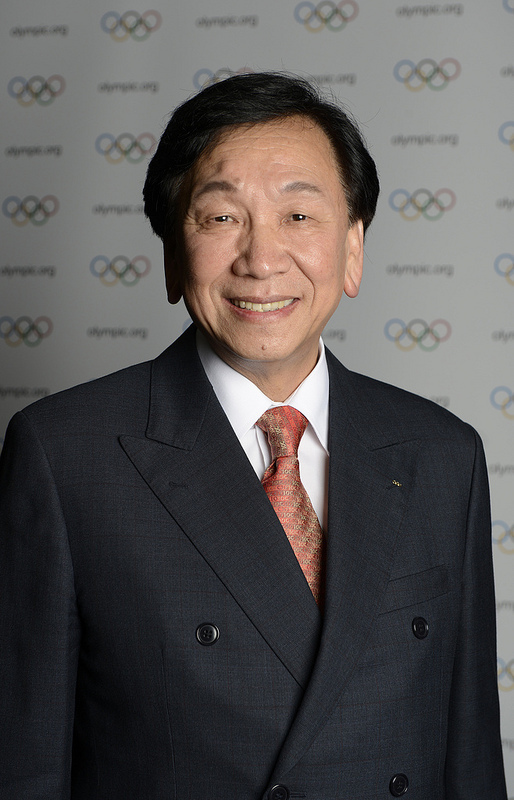 Wu, who also serves as president of the International Boxing Association (AIBA), was upbeat about another of the reforms passed that form the core of IOC President Thomas Bach's "Olympic Agenda 2020," billed as the biggest change to the Olympic Movement in over a decade. He is hoping that the launch of a digital Olympic TV channel will help boxing reach a wider audience around the world, and he has already expressed interest to the operators of the channel to air AIBA world championships on the platform. "We will start preliminary talks in January," Wu said. He believes the TV channel, which he said could be launched in 2016 and is expected to cost US$600 million to operate over its first seven years, will help promote boxing to a bigger audience worldwide.